NRL star Gareth Widdop has signed for Warrington Wolves and says he will realise a childhood dream when he joins the English Super League club in 2020. 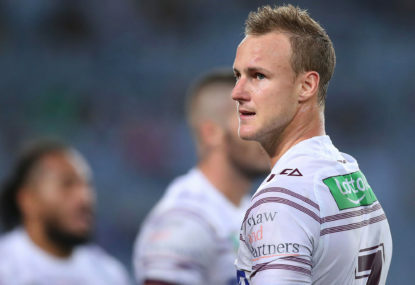 The 29-year-old full-back/stand-off signed a three-year deal with the Wolves after St George Illawarra agreed to release him from his contract at the end of the 2019 season on compassionate grounds. 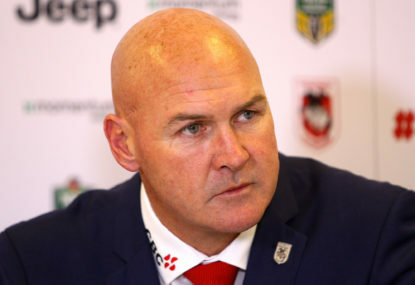 The Dragons, who say their captain cited a desire to play in Super League and to be closer to his grandparents, have released him on condition that, if he were to return to the NRL, then it would be to the Dragons. 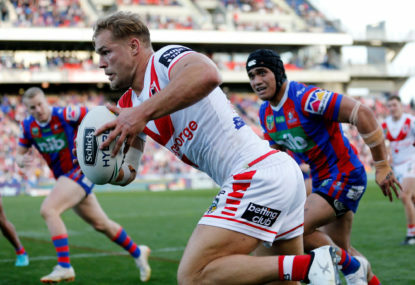 “It certainly hasn’t been the easiest decision but sometimes in life we have aspirations and playing in the Super League has been one of mine for a while now,” the 29-year-old said in a statement on the official Dragons website. He added: “I’ve been away from home for a long time now and, growing up in Halifax, I always had dreams of playing in Super League. Widdop, who emigrated to Australia with his family at the age of 16, won Premiership honours with Melbourne and has spent the last five seasons with the Dragons. Warrington chief executive Karl Fitzpatrick said: “This is arguably the biggest signing in the club’s history and quite possibly in the history of Super League. England regular Widdop will be reunited with Warrington’s Australian head coach Steve Price, who also signed him for the Dragons in 2014. 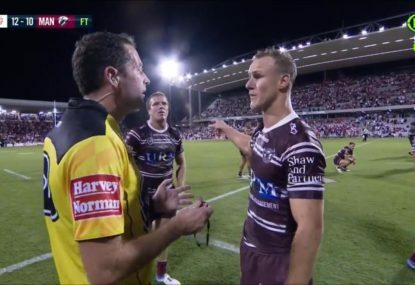 “It says how good our competition is when a marquee player in Australia shows the desire to come and play in Super League while holding aspirations to keep playing for his country,” Price said.